I have not been for a walk in the wetlands for a long while, so this past week I decided to head over to the local cay for a 2 mile walk. While it is always nice to photography the birds I do like to photograph the different styles of nature. This day there was some beautiful bokeh, interesting lights, and cute little critters. And I got to get my two mile walk in as well. I hope you enjoyed my walk with me. The park is a beautiful outing, the nature is gorgeous and it gets me out the house. This is a circle blog so take some time to check out LUPJi Photography | North Virginia Based Event and Nature Photographer blog and follow the links around all the blogs. 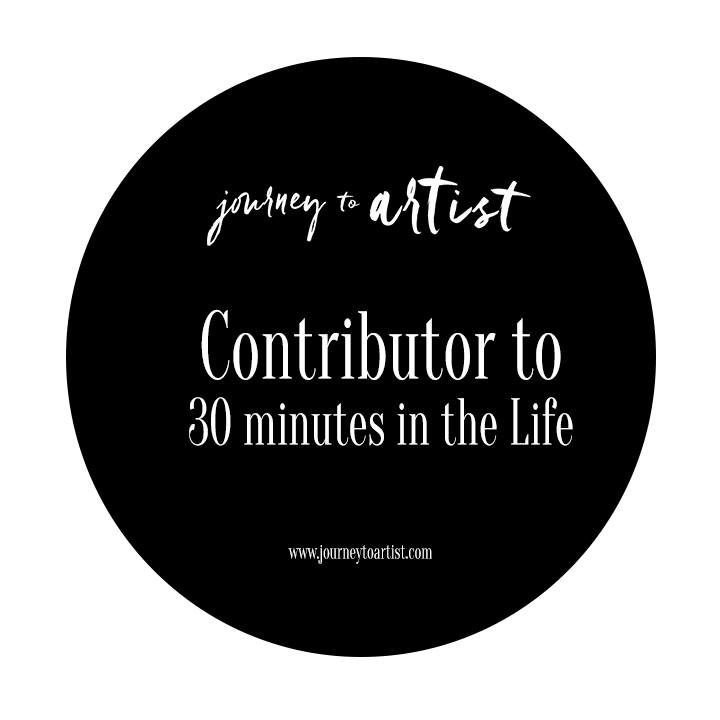 I don’t know about you but I love to see what is going on in the lives of our contributors. February has been a interesting month of hot days, cold days and those in-between rainy days. My goal has been to go walking in the wetlands on a Friday but just lately my Fridays have been wet and not much walking has got done. There was a little break in the weather this particular Friday and I decided to go to the local park. There really is not much there. A very small butterfly garden. The butterflies never sit still. A small boardwalk that does not attract much bird life. It’s kind of a weird walk and a little lonely so I never really go to far in. Today I picked up the macro and headed out there quickly to see if I could capture anything. This was perfect for the 30 minutes because I think I was in and out in about 20 minutes. Once it started to rain again I headed back to my car. Thank you for joining us for another month of 30 Minutes. Just a reminder that this is a circle blog, so take some time to visit my friend Channon Williamson Photography and see what she has for you this year. So that was January 2019 done and dusted. This year Share Six has decided to incorporate throughout 2019, different causes that mean something to us. It’s either a cause that we had agreed to highlight or a cause that directly impacts us. This month we have chosen to highlight #CHDAwareness and the #paperheartproject. Two years ago I first connected with the #paperheartproject when a fellow photographer asked all the friends she knew to post and image and tag #paperheartproject. I was amazed at the response. This year she is doing it again. The goal of the campaign is to spread awareness of Congenital Heart Defects is all about. One out of a hundred children are born with a CHD. There are many different types of CHDs and children can suffer from one defect or multiple defects. The severity of the defect can range from mild, meaning a child will need no treatment, to terminal, the defects will ultimately take the child’s life. The story my friend shared was that her son had been born with 10 different CHD’s. He has now undergone 3 open heart surgeries, 1 intestinal surgery, and 88 other procedures. Due to the functionality of his heart he will need a heart and liver transplant in the future. There is no cure for CHD’s only surgery and as a mother my heart goes out to this family. As a parent, I knew the fear of hearing that my son had a heart murmur. Fortunately for him, he grew out of it. That is not to say that we did not experience multiple surgeries with Cameron. He had a bone disorder, that resulted in 17 surgeries. My nephew has had heart surgery just recently to repair a leaky valve. But I cannot comprehend what this young boy in the story above has gone through. Today he is 5 years old. If you do not know much about CHD, I have posted a link below that you can go and read up about it. 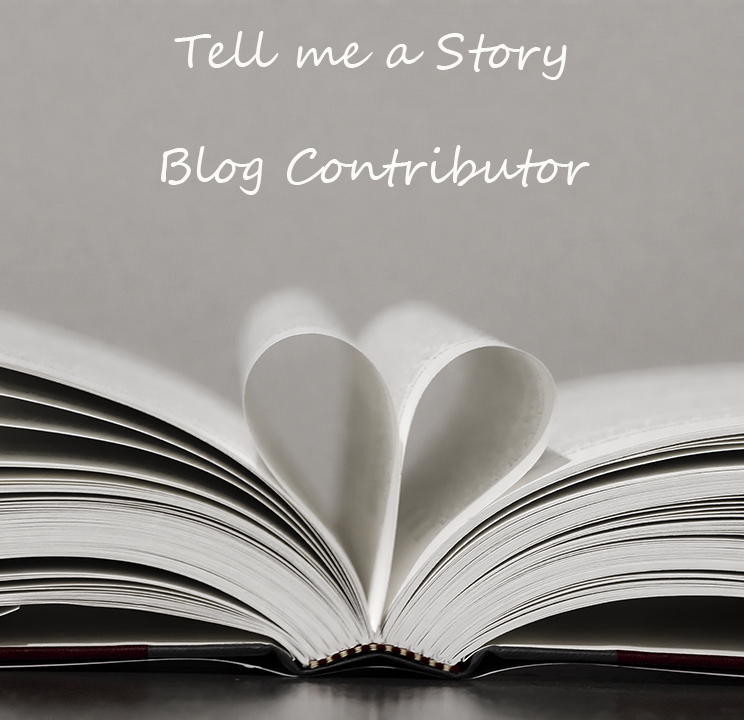 For the rest of my blog I have chosen to stick with the heart theme. The heart is the most vital source of our bodies. It is the very organ that keeps us alive. So I looked around, in nature and places that I have visited for images showing a heart. Some are new, some may be older. Walking in nature the other day I happened to see these leaves that were shaped like a heart. Visiting a museum, I spotted this piece of art of the wall that was the shape of a heart. In Seattle, two years ago, we visited the gum wall and clearly someone shared their love in the shape of a gum heart. I was out at the wetlands watching the sunset and was able to witness, for the first time ever in my life, the dance of the boat tailed grackle, namely murmuration. I happily snapped a whole lot of images, and was pleasantly surprised when I looked at this one and it looked like a heart. February is the month of hearts and this particular image was of a February Centerpiece. You can learn more about CHD by clicking on this link or here. The first link will take you to CHD.org and the second link will take you to the Children’s Heart Foundation. You too can be a part of sharing awareness. Tag #paperheartproject, #chdawareness, #sharesix_red/heart. Thank you for joining me for this month’s Share Six blog post. This is a circle blog. From the sneak peak images I have seen, you are going to want to follow the circle. Please take time to visit my friend and very talented artist Kathy of KG Ledbetter Photography and see what she has for you this month. Keep following the circle to see what the other photographers have shared this month. Don’t forget to leave a little love on their page as well. 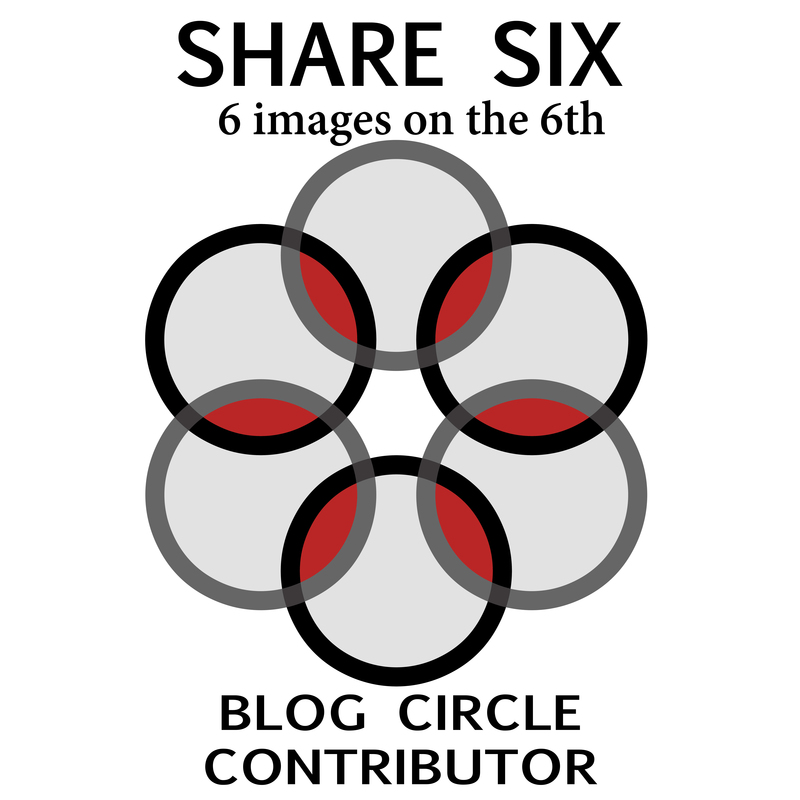 Come and share your images on Facebook and Instagram tagging #sharesix_red_heart. You can either choose the color red, or you can post hearts or you can post red hearts, the choice is yours.